No matter the method of engagement–web, mobile, email, social, chat, or text–digital marketing strategies should optimize targeting effectiveness while maximizing patient experience. Explore best practices and technologies for improving the online patient journey! 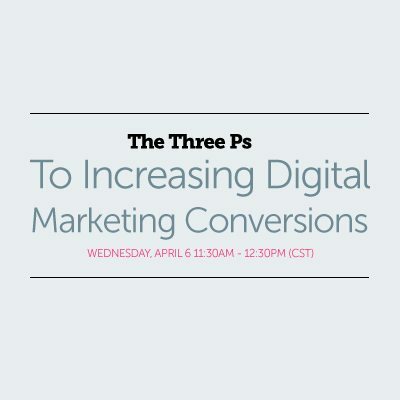 This webinar is sponsored by Socius Marketing.